The Municipality of the District of Shelburne offers a number of services to ensure residents have facilities to dispose of all their waste properly. All regular waste (including bulky waste - rugs, mattresses and upholstered furniture), recycling and compost is collected on a bi-weekly schedule. 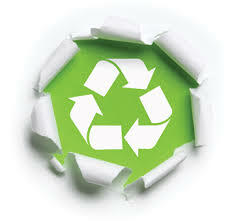 All metals and appliances are collected during a scheduled special collection once in the spring and once in the fall. Below are facilities available to residents to ensure the proper disposal of all other waste. For further information please Waste Diversion Coordinator at 902-875-5336.